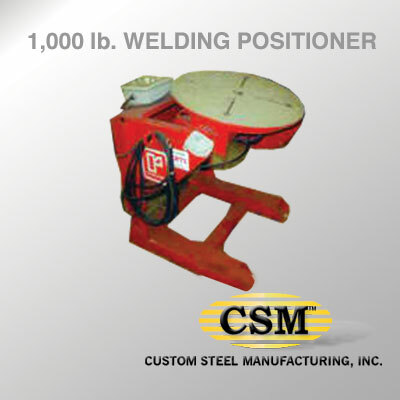 We can seam weld up to 20 feet. 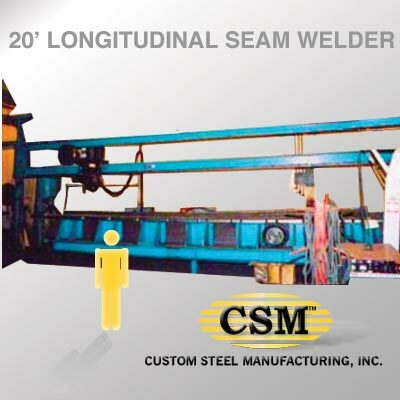 You are here: Home / We can seam weld up to 20 feet. 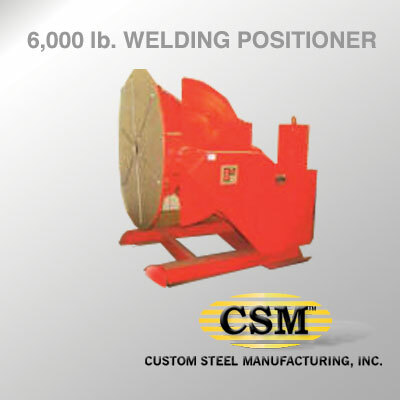 WHAT IS SEAM WELDING? 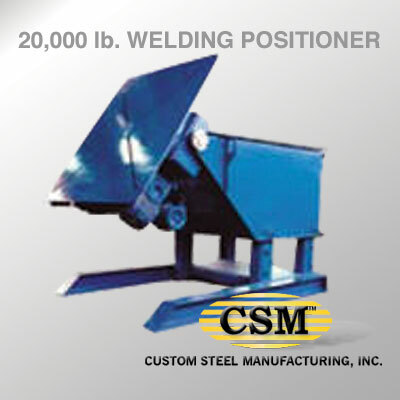 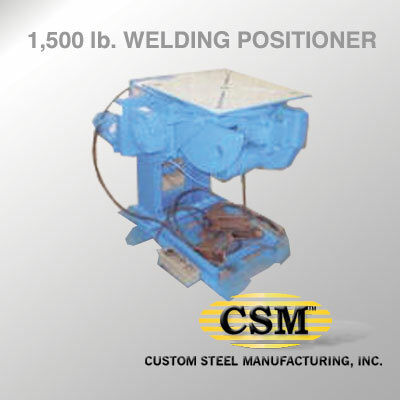 Seam welding is a process of welding a lengthwise seam in sheet metal either by abutting or overlapping joints. 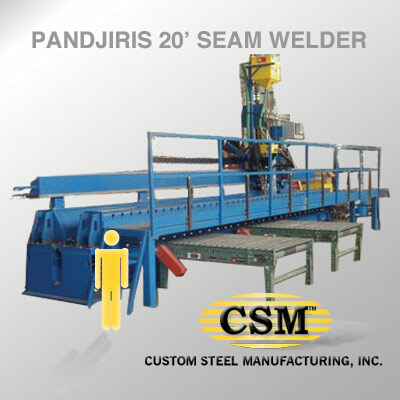 Seam welding is commonly used during the manufacturing of round or rectangular steel tubing.